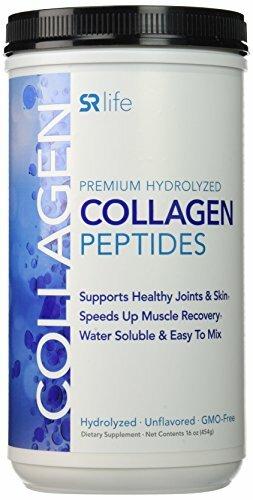 COLLAGEN PEPTIDES: Collagen is one of the most important nutrients needed to maintain strong bones, healthy joints, and improve gut health. 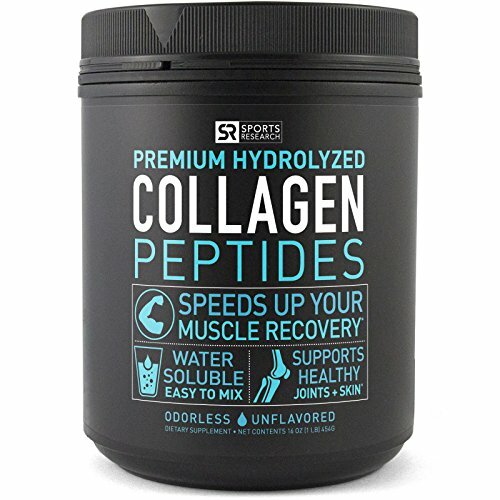 Daily intake of Collagen Peptides may also help counter act the degenerative effects of aging. 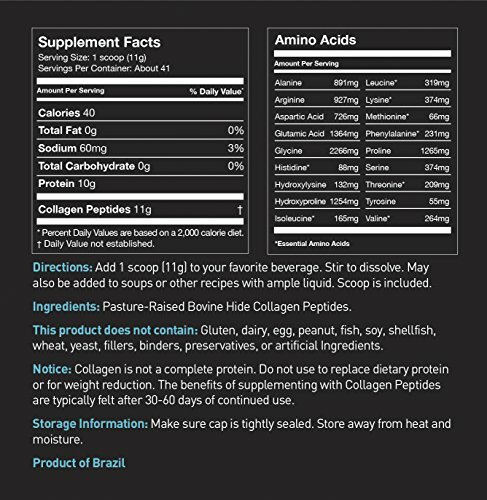 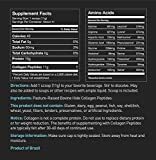 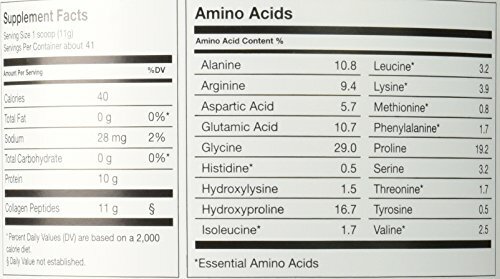 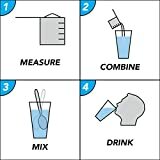 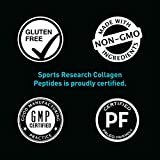 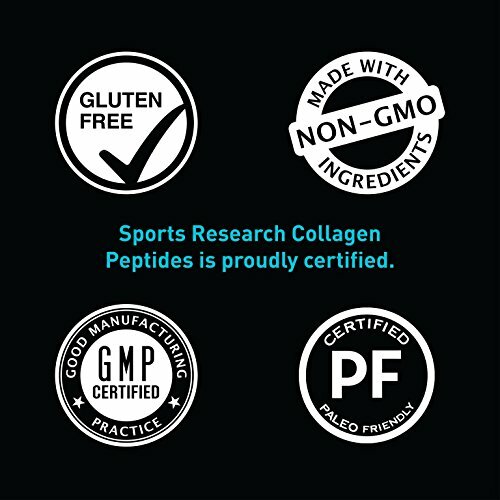 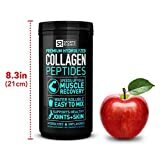 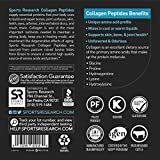 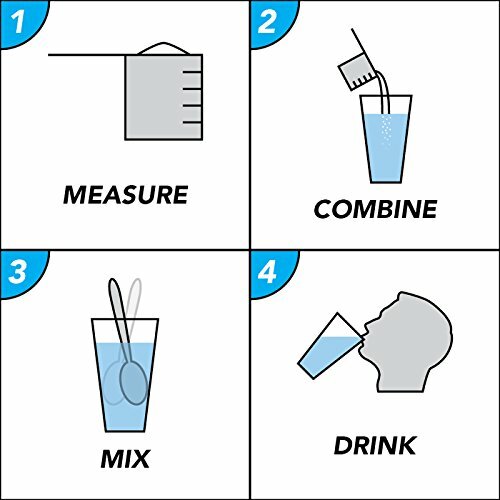 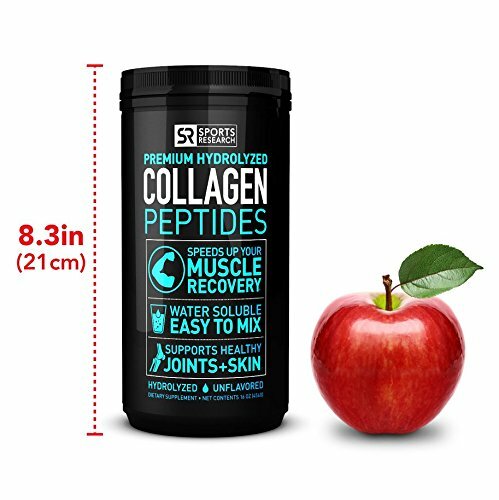 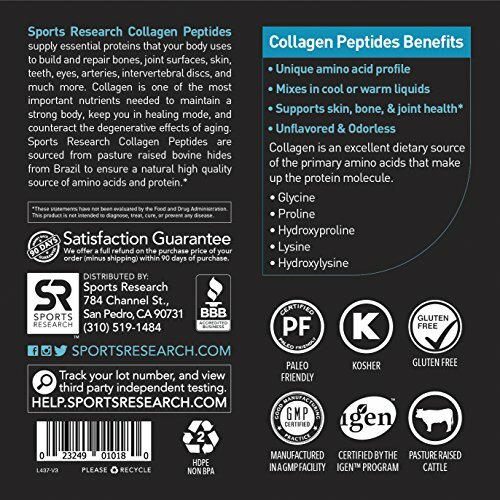 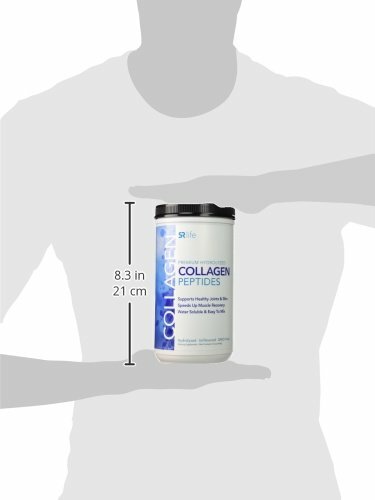 ODORLESS & TASTELESS: Collagen Peptides is a highly available protein that is odorless, tasteless and easy to mix in protein shakes, coffee or tea.